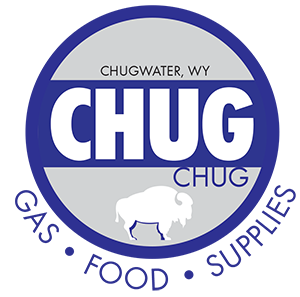 Chugwater, Wyoming - A little town with a big heart. 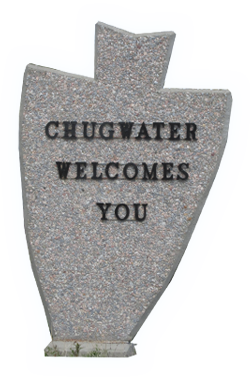 Welcome to the Town of Chugwater Wyoming! Chugwater is nestled next to I-25 along the Chugwater Creek. We offer a friendly community with both natural beauty and opportunity. 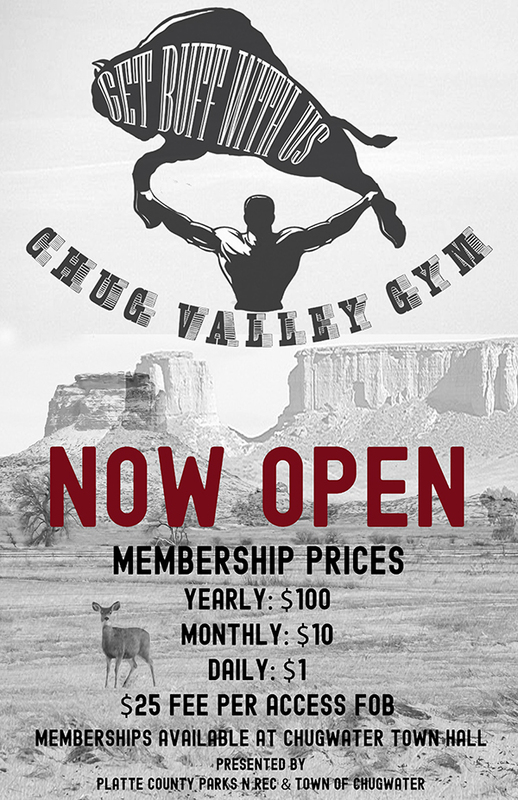 Located only 20 minutes from Wheatland, to the north, and 45 minutes from Cheyenne, to the south Chugwater offers great access to local population centers. 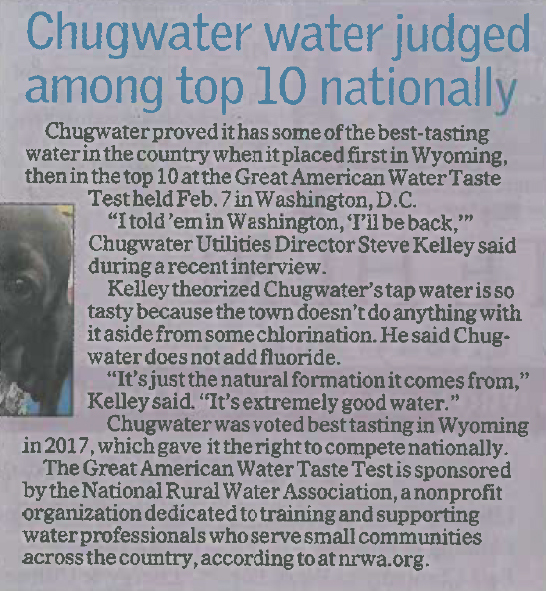 Chugwater,WY was voted to have the best tasting water in Wyoming! Next stop is the national competition in Washington, D.C. February 2018. Way to go Steve Kelley! Thanks for being a great employee for the town of Chugwater and making our water so great!! Click here for the Chugwater Youth 4-H Results from the Platte County Fair. Congratulations to our winners! The Town of Chugwater received The 2015 Wyoming Outstanding Arbor Day Award as well as a 10-year award for being a Tree City USA. These awards were accepted on April 27, 2015 at the State Supreme Court Building South Lawn presented by the Wyoming State Forestry Division. ©Chugwater, WY. All rights reserved. Website Design by Wyoming Network, Inc.